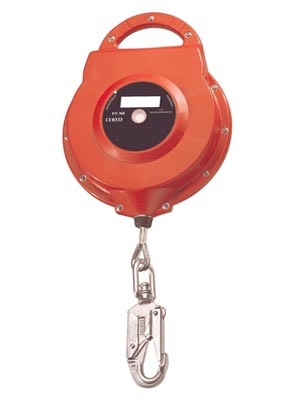 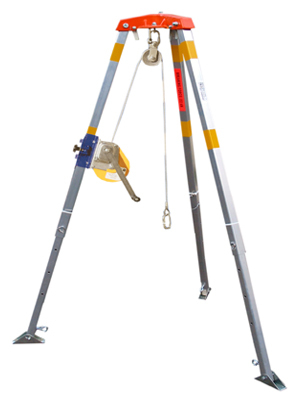 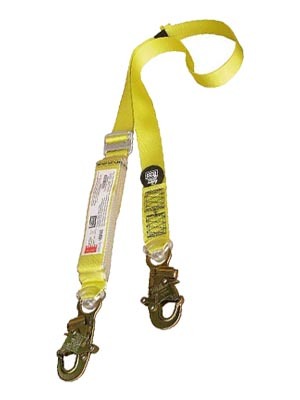 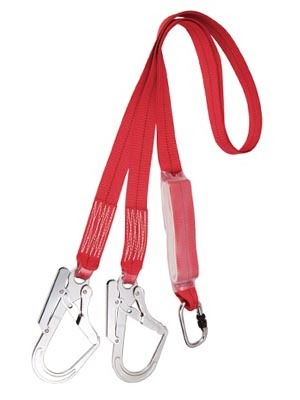 Fall protection systems are safety equipment that is used to protect workers in treacherous situations and environments, providing some assurance of protection in the event of a fall. 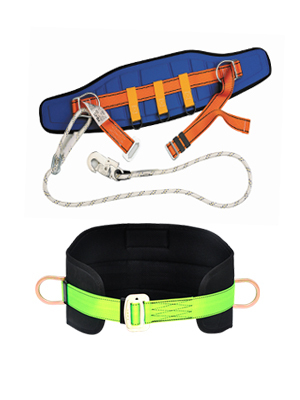 These fall protection systems include safety harnesses, netting systems, body belts, lifelines and confined space descent equipment. 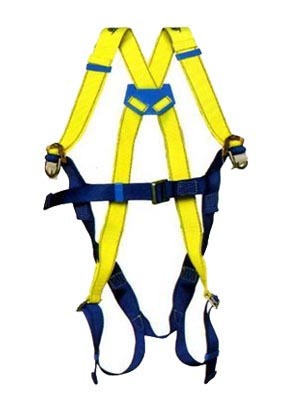 The four major sectors that use fall protection equipment include: Construction, Utilities, Oil & Gas, and Transportation.